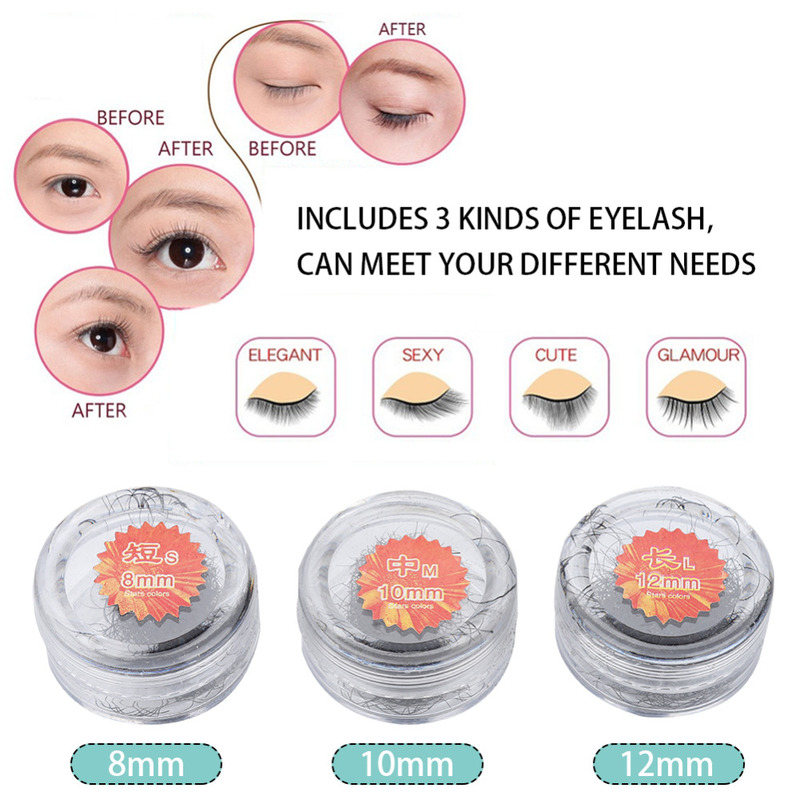 This eyelash is made of quality material, slim, durable, and looks like real eyelash. 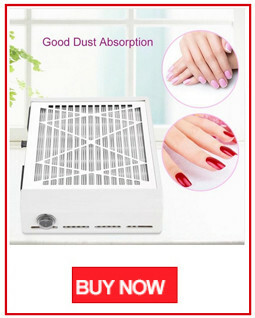 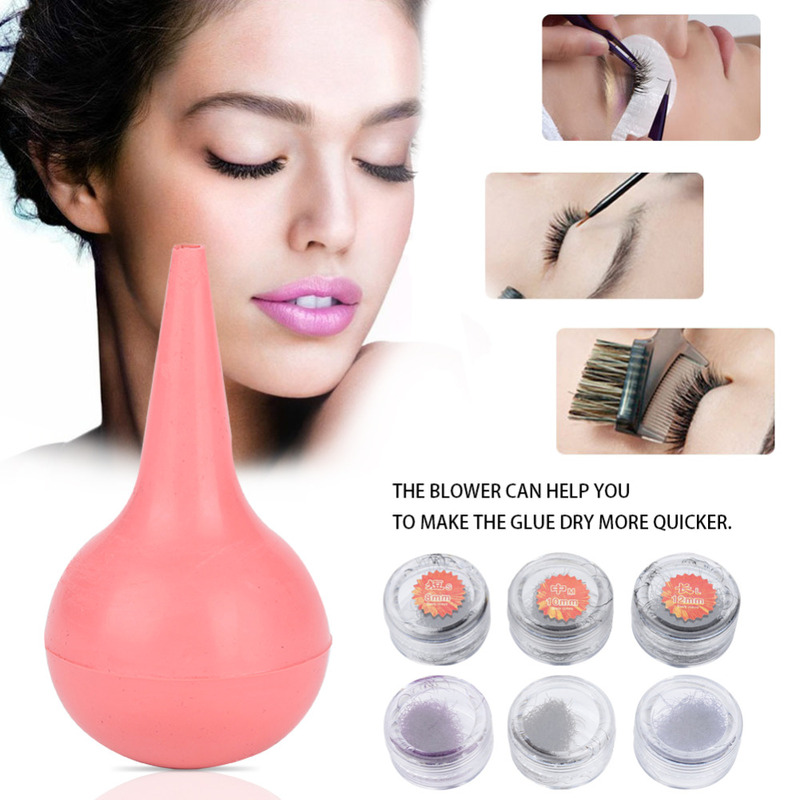 The glue and glue remover are safe, anti-allergic and totally harmless to skin. 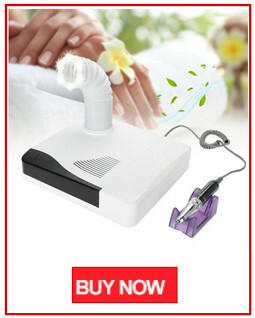 The blower can help you to make the glue dry more quicker. 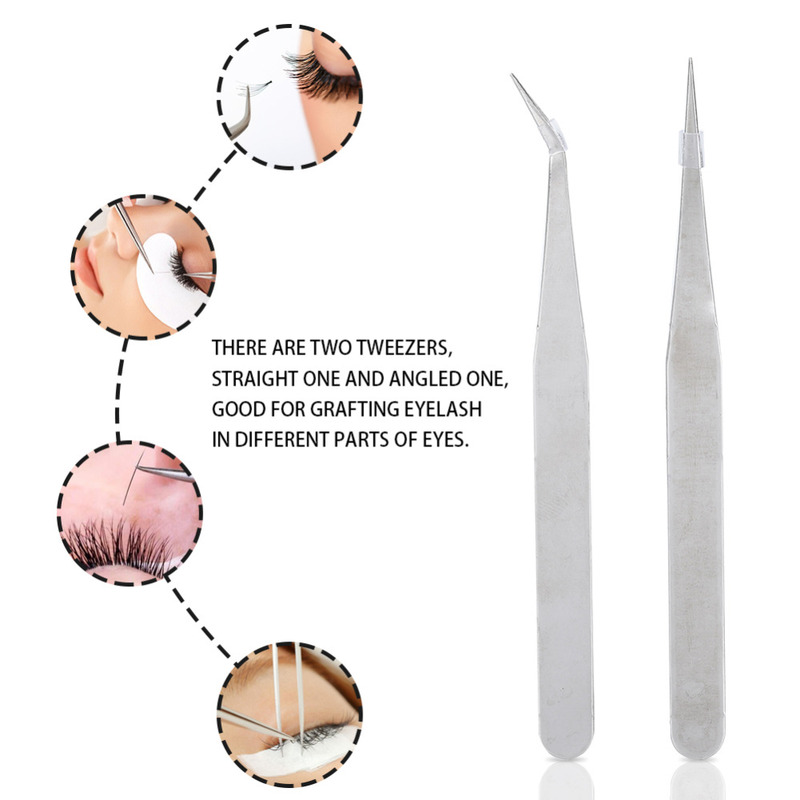 There are two tweezers, straight one and angled one, good for grafting eyelash in different parts of eyes. 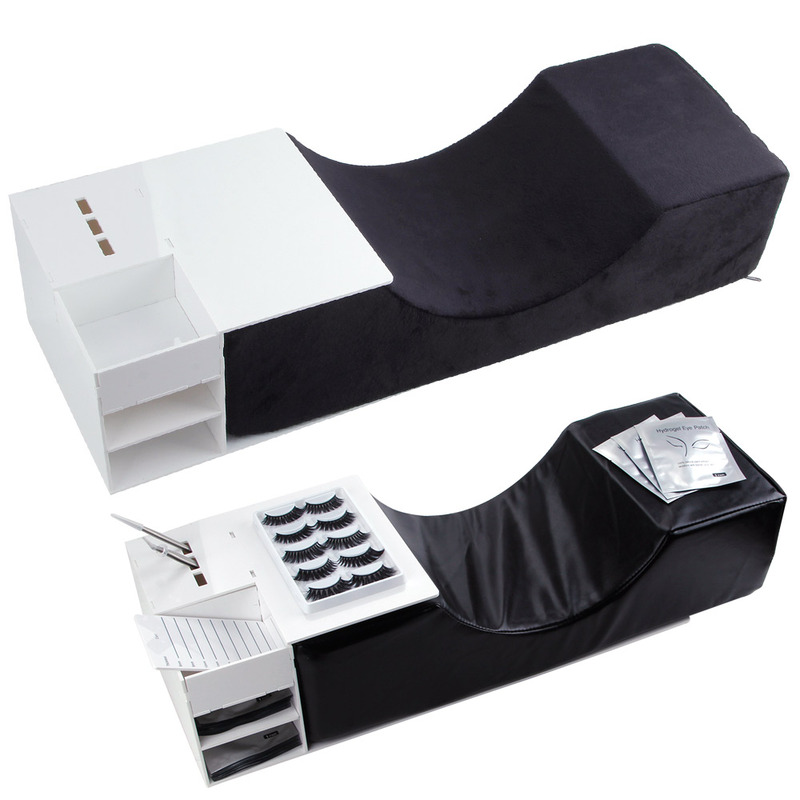 Includes 3 kinds of eyelash, 8mm, 10mm, 12mm, can meet your different needs. 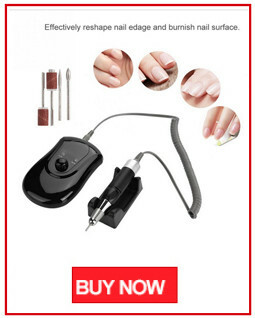 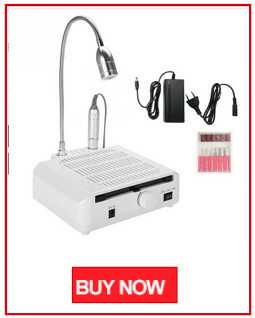 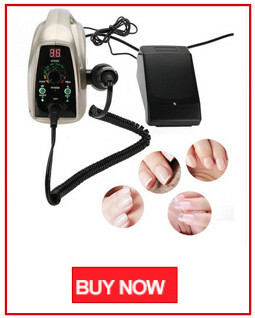 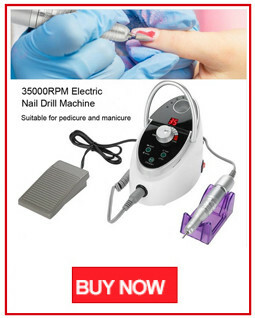 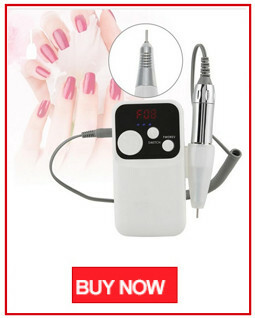 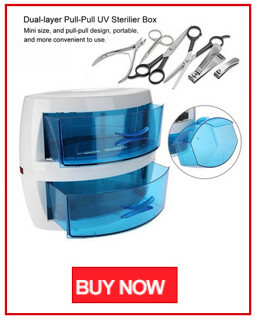 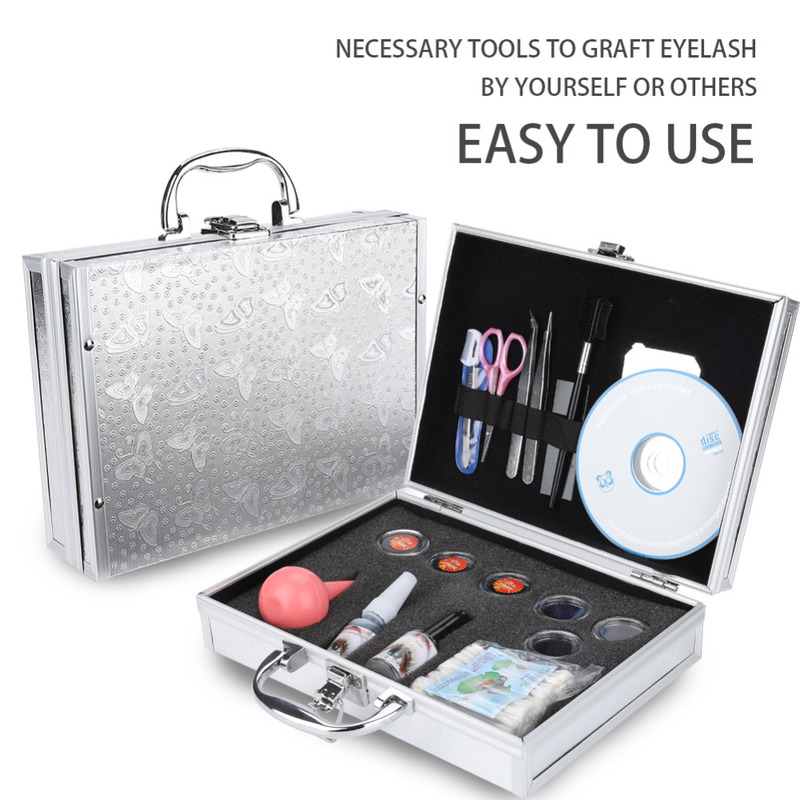 Necessary tools to graft eyelash by yourself or others, easy to use.